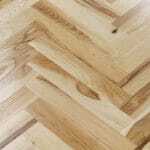 We won’t be wrong to say that oak parquet is placed on the throne as one of the most common choices when planning a personal interior. 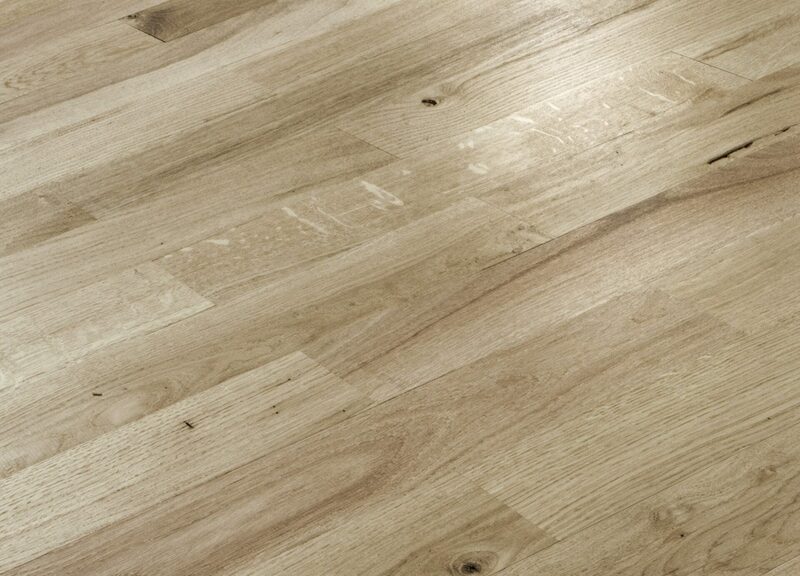 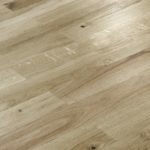 Tradition of laying the parquet reaches far back into the past, and nowadays, oak parquet is still the most popular choice. How well spread the parquet is, best illustrates the fact that it was once prestigious to have it, while nowadays, it has become accessible to almost everyone and it is commonly seen in most of the interiors. 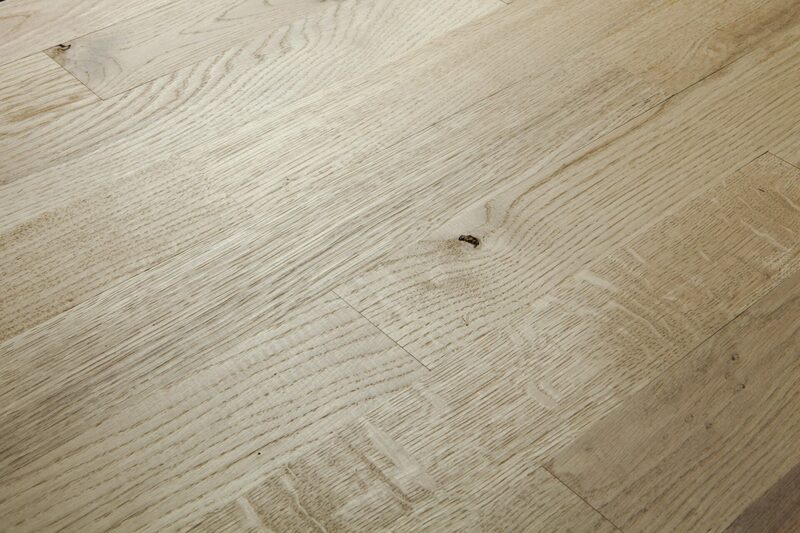 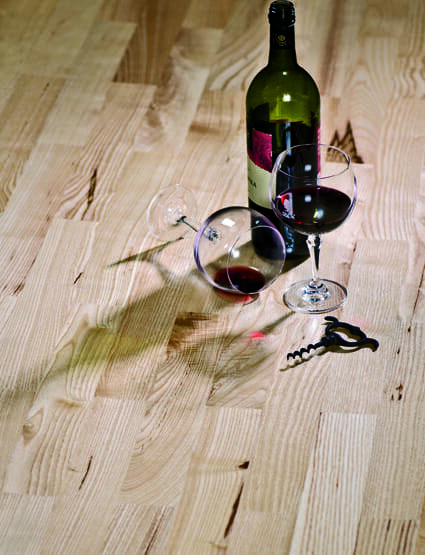 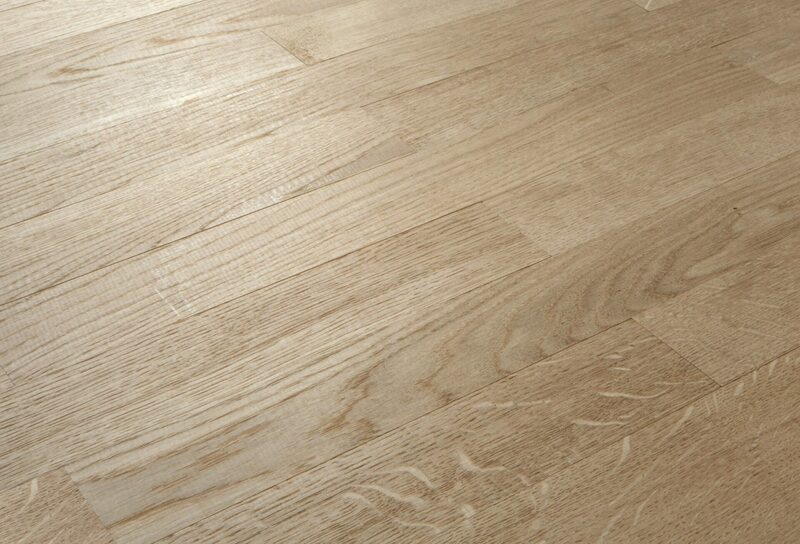 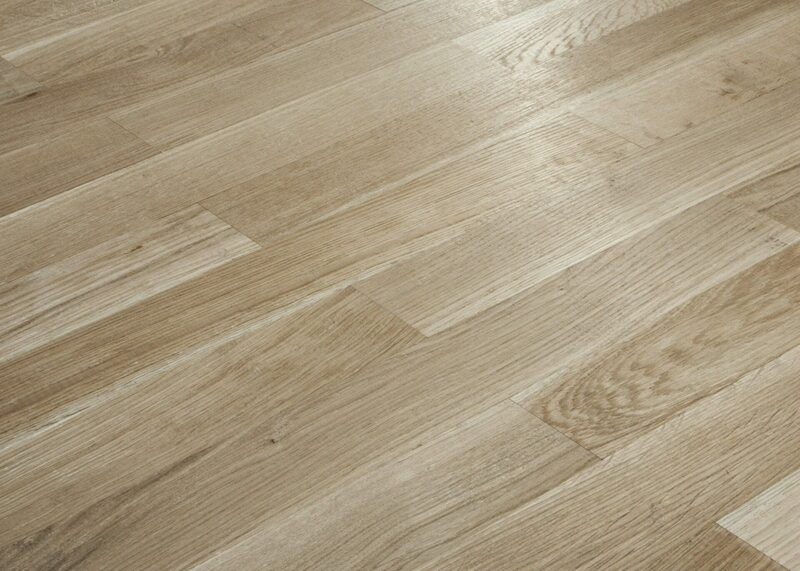 Ash parquet creates the illusion of a spacious interior, delicate and contemporary in outlook. 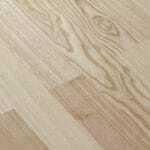 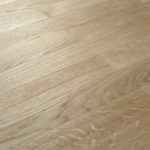 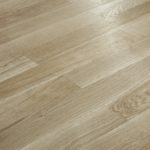 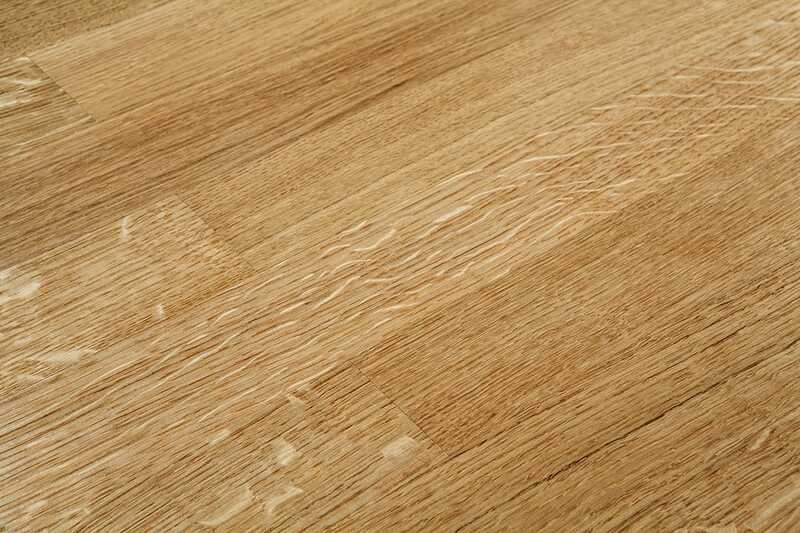 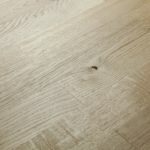 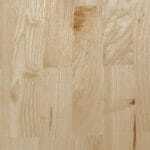 Also, people nowadays more often adopt a lighter shade of the flooring as their first choice because they make a room seem much more modern compared to the areas where there are darker versions of the flooring. 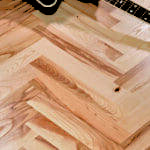 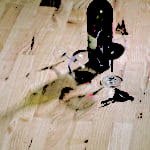 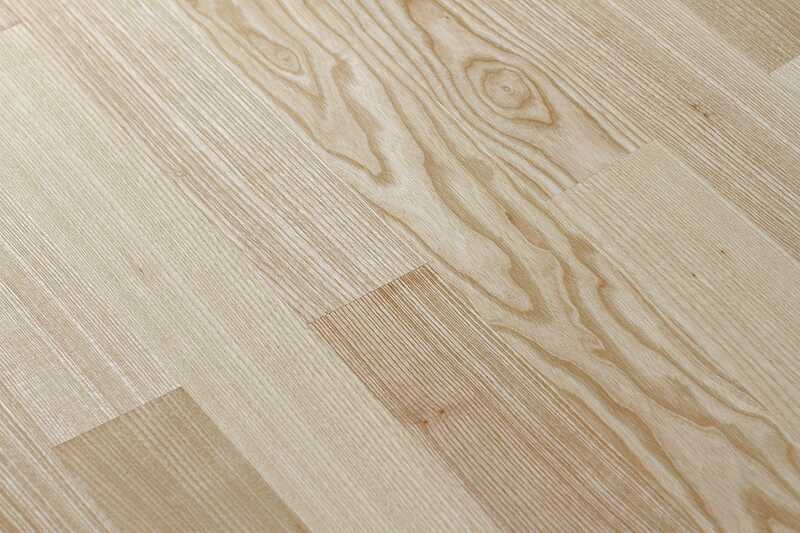 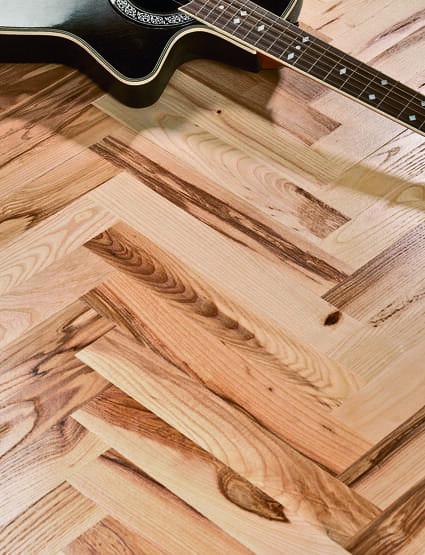 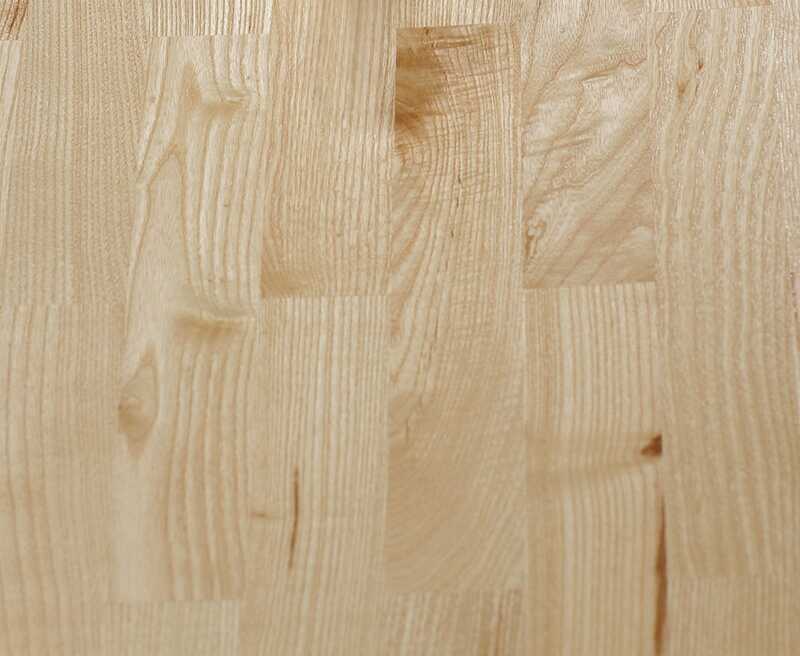 Unlike the first grade, which radiates complete purity, ash parquet contains a more rustic version that enriches the space with their unique structure and color.